Take inspiration from Art Shed’s giant Seaside Mural and guidance from At Shed’s Kathy Evershed to create your own watercolour picture to take home. 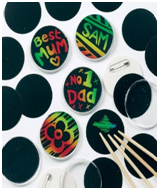 Create a fun rainbow badge maybe as a present for Father’s Day? 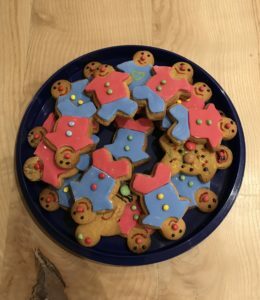 Decorate homemade gingerbread men and take them home in a special bag as a present (if you can resist eating them yourself)! 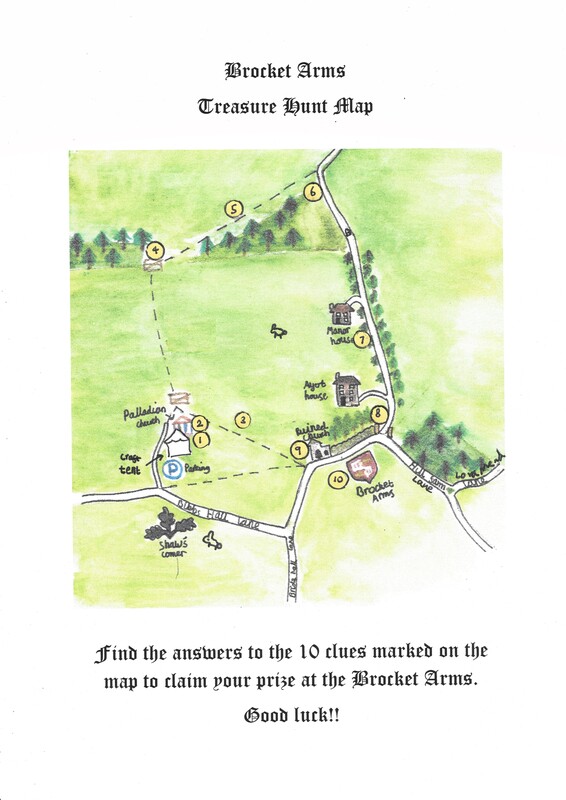 Use your detective skills and treasure map to find the clues all around the village. You can start at the Brocket Arms or the Craft Tent. Find all the treasure to claim your prize. With guidance from Julia Rigby (whose work will be exhibited at the Show) try this beautiful technique of combining pastel and watercolour to create your own work of art. Linoprint – Something Wonderful’s Kim Raymont will show you how to create a stamp and use it to make three greetings cards – perfect for Father’s Day. Come early – the first 50 participants each day will receive a free Childs Farm® gift. Also, the Ayot St Lawrence Art Show Children’s Art Competition is back!